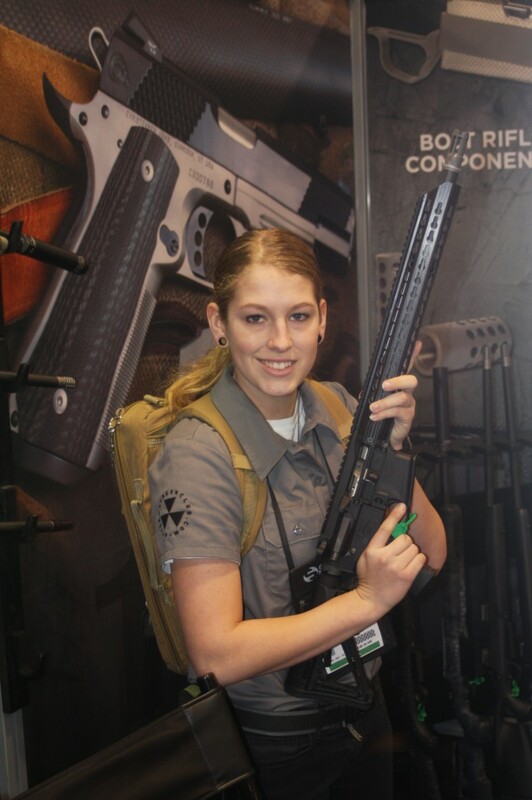 At SHOT Show 2015 we noted Christensen had carbon KeyMod handguards on display. Christensen Arms has teamed up with Viking Tactics to offer the VTAC-15. 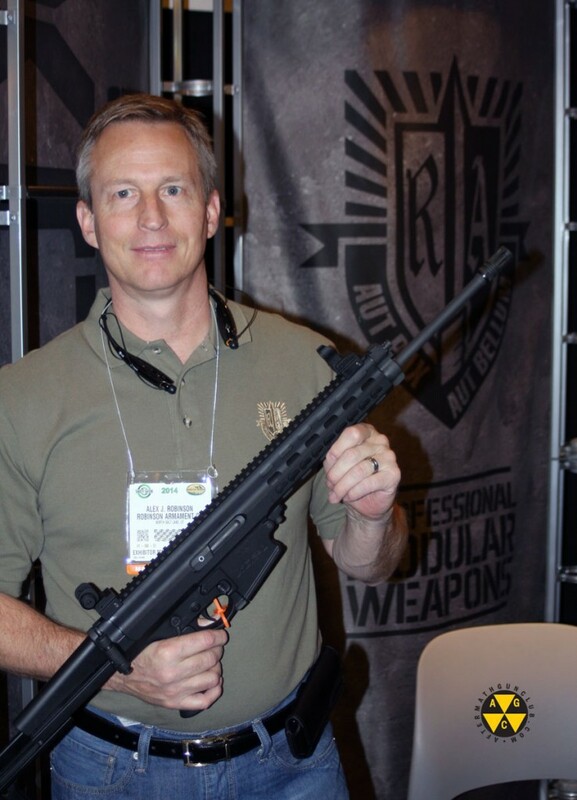 At 5.5 lbs with the steel fluted VTAC barrel made by Christensen, I was surprised to see the weight goes up to 5.8 lbs with the carbon reinforced barrel, but found the carbon barrel to have a wider diameter bull-barrel profile. 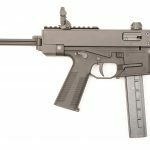 The low weight is impressive but the rifle still includes billet upper and lower receivers. 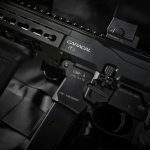 Really, I’m just interested in these handguards, I didn’t see the KeyMod handguard available separately on the website. 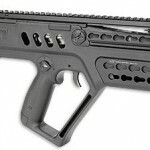 It is now possible to order the Robinson Armament XCR ..